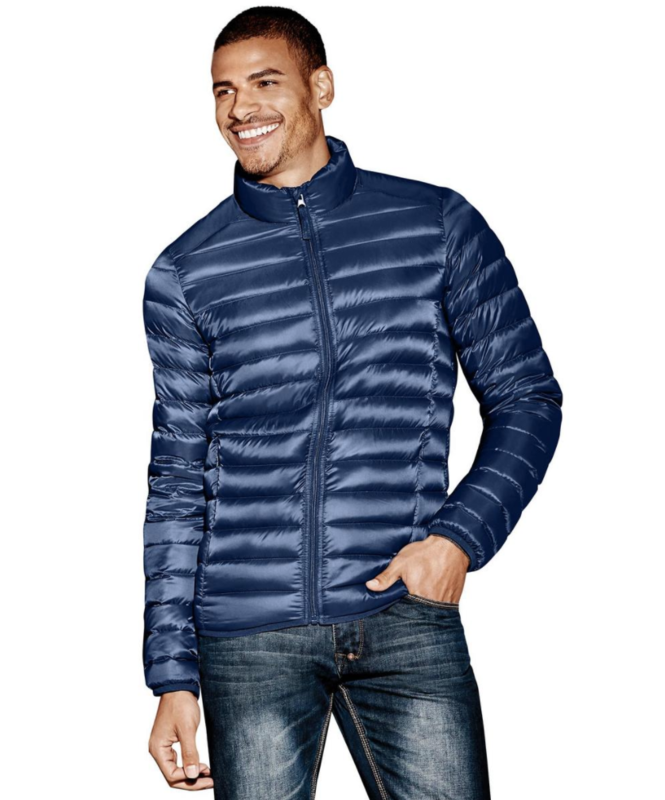 Believe it or not, fall is just around the corner and Sears Canada has the perfect jacket for that! 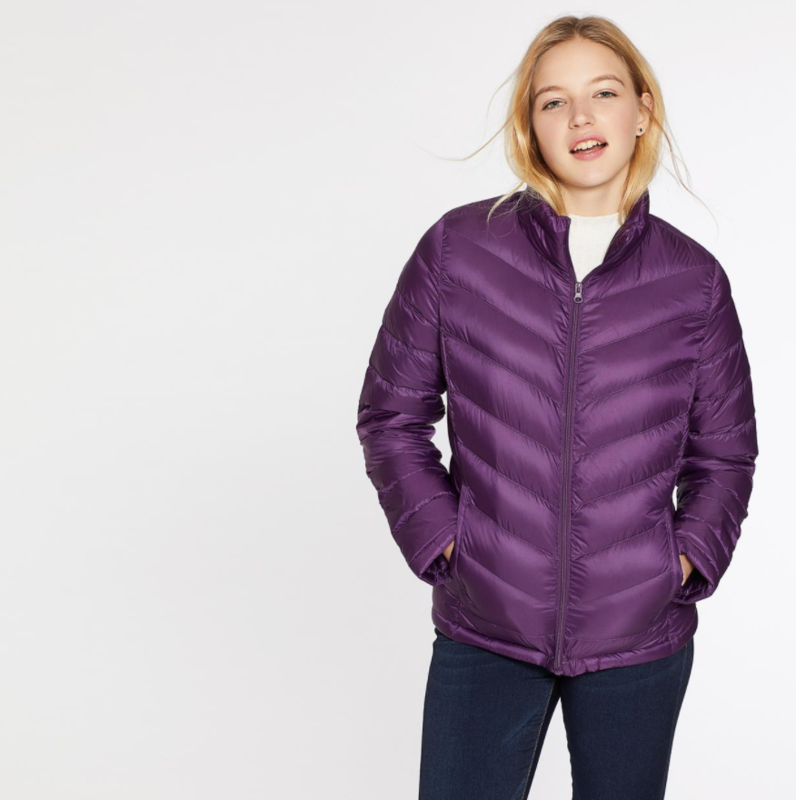 Now you can get an Ultra Light Down Jacket for men and women for only $29.99! Sears offers FREE shipping on all eligible orders.